We’re going to let you in on a little secret...it doesn’t take eight to 12 weeks to start seeing results from a workout program. 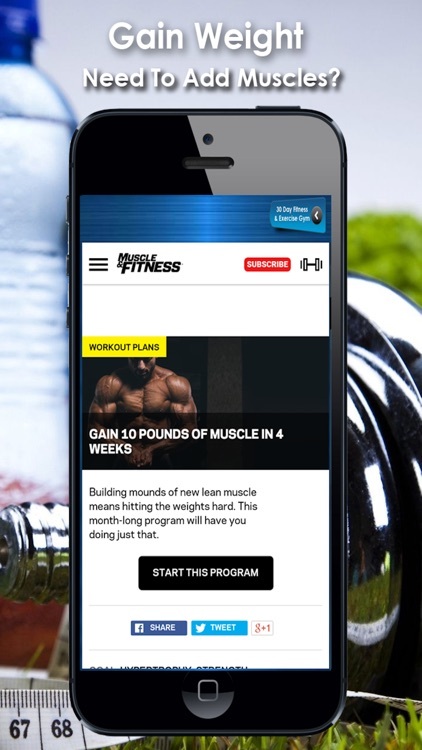 This app shows you a four week workout program that is designed for beginners with the goals of strengthening, hypertrophy and fat loss, Just 3 to 6 days per week of this muscle endurance and strength training program will get you over the proverbial hump, where many others fail and/ or give up and set the stage for a lifetime of gains. 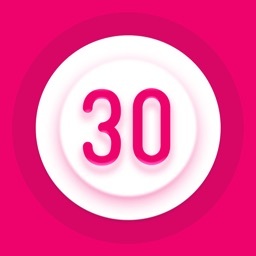 Our Fitness App has the most POPULAR 30 day challenges to help tone up and boost your core muscles and body strength to the max ! 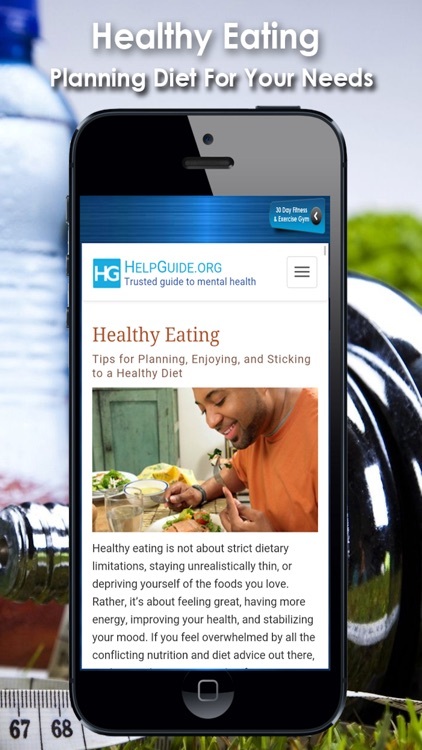 You can stay connected with the Fitness App through a variety of our online social media tools. 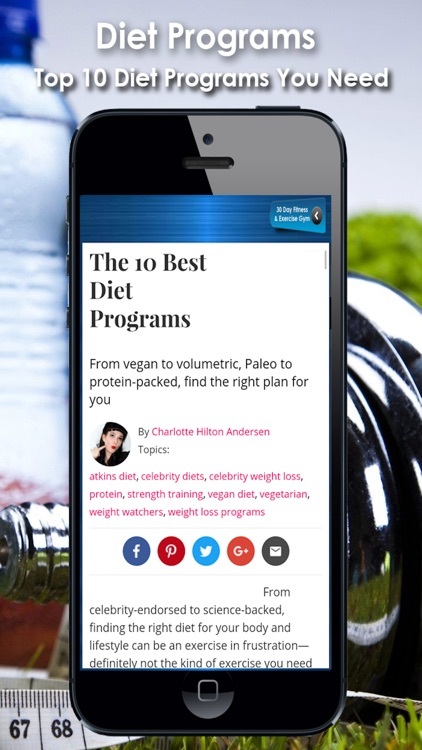 The tools described below allow the Fitness App to share information with you quickly, using Instagram, Twitter and Facebook give you the option to engage in a real-time conversation with the Fitness App. The Official "30 Day Fitness" YouTube channel. Find all the exclusive videos on how to stay healthy and fit. Facts and fictions about the industry and many more. There’s tons more waiting for you. Just download the app and enjoy. Do you want flat abs and better core? Do you want a flat tummy? 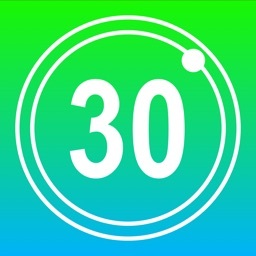 Take the 30 Day Fitness Challenge with our app for FREE! * Challenge tracker to cross off days you have completed to keep track of your progress. * Video instructions for all the workouts with step by step guide. * Daily reminder alarm so that you never miss a single day of the challenge. * Share your progress with friends on Facebook, Twitter, Email and more! * Stay updated and connected with others on our Facebook and Twitter pages. 30 Day Fitness is a simple 30 day workout plan. You do a number of ab exercises each day. There are rest days to make sure you get proper recovery time. The intensity of the exercises increase slowly and by the end of this 30 day ab workout plan, you will definitely have better abs. This routine is suitable for both men and women. Just install this app and follow the routine daily. Tick off the days you have competed to keep track of your challenge progress. Don't cheat! It's as simple as that. You can also track your progress and share it with your friends via Facebook, Twitter, Email and more! 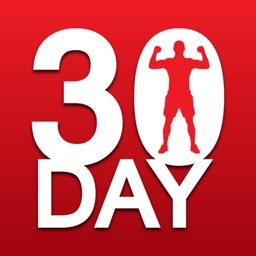 Download 30 DAY FITNESS Today!